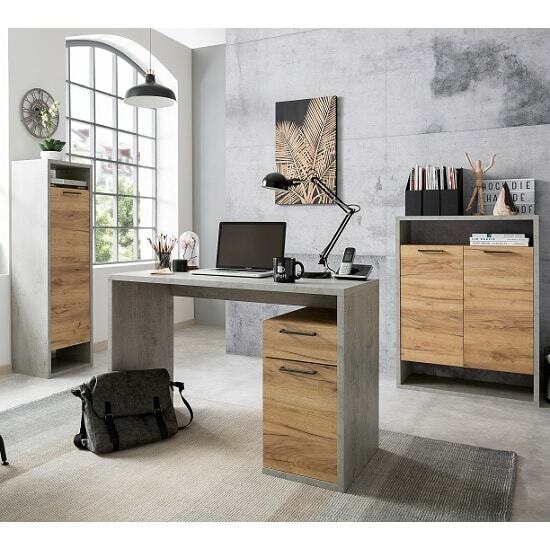 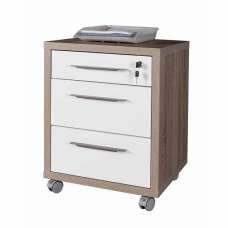 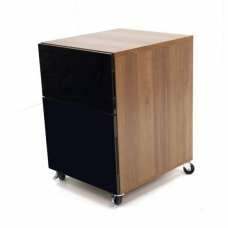 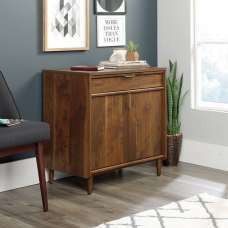 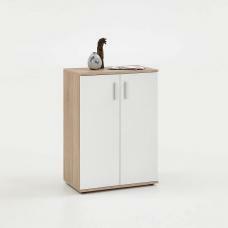 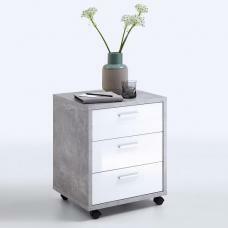 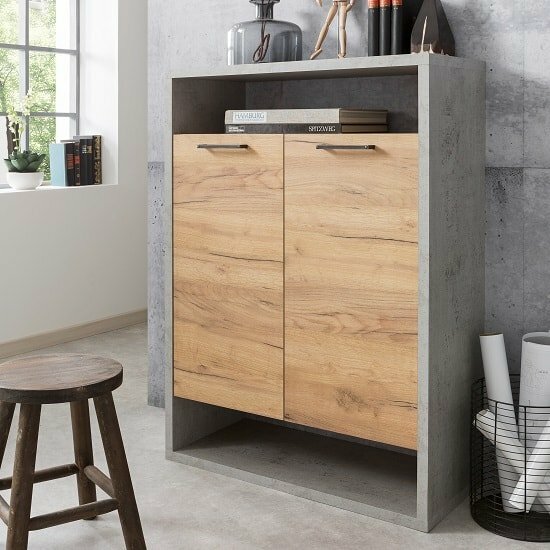 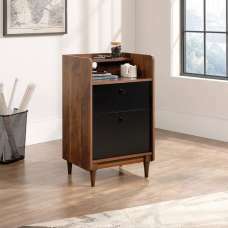 Paseo Storage Cabinet In Light Concrete And Golden Oak With 2 Doors, it has a sumptuous and appealing design to enhance your living space and to make you feel truly at home. 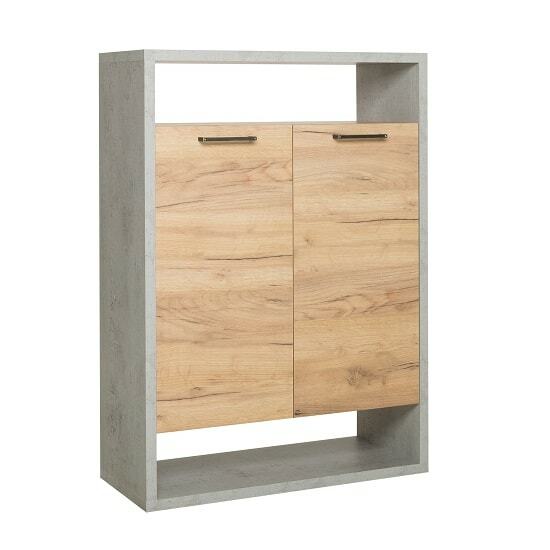 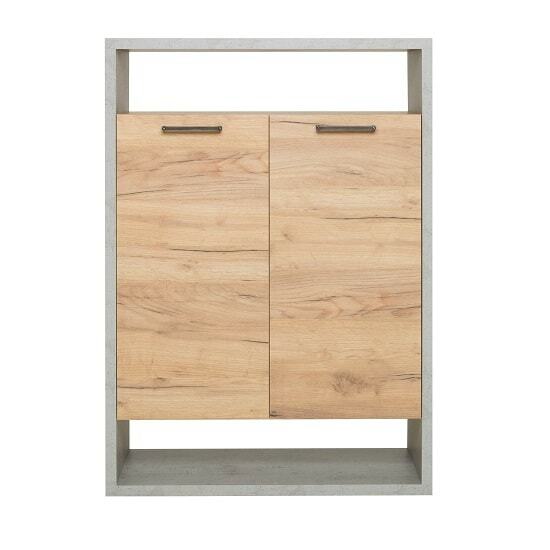 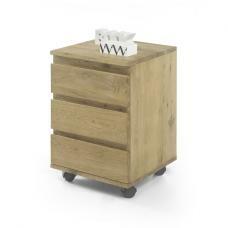 Crafted using particle board and Finished in Light Concrete And Golden Oak. 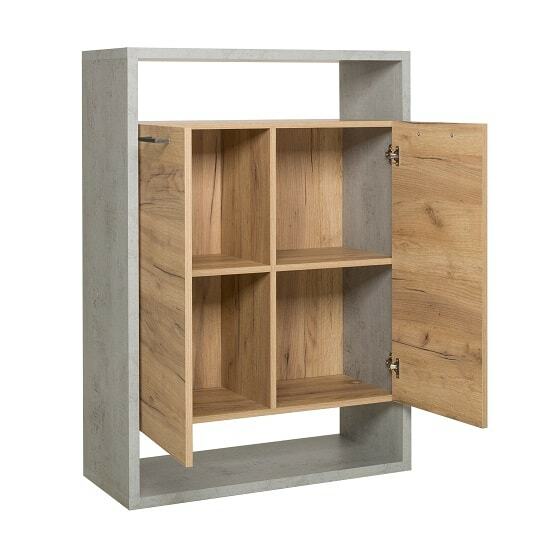 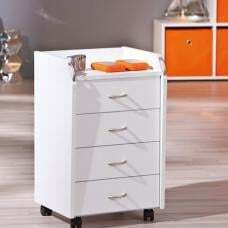 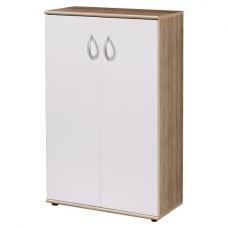 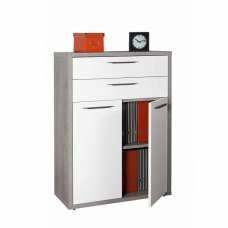 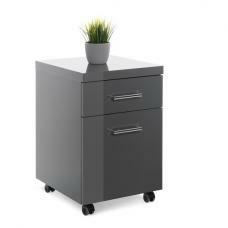 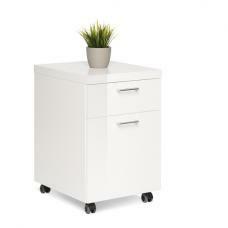 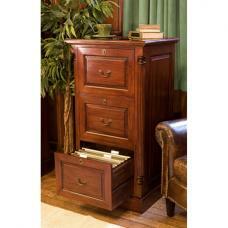 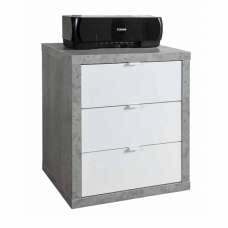 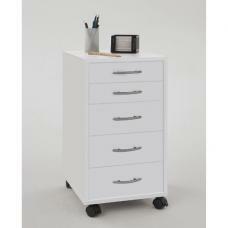 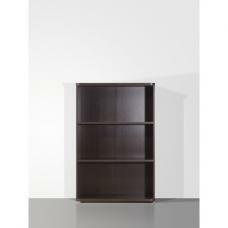 It features 2 doors and shelves which provides valuable storage.